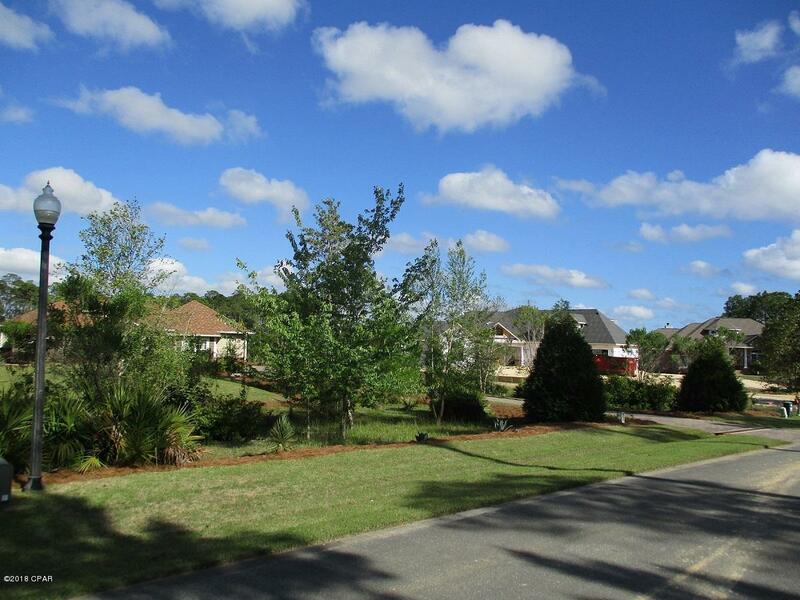 Lovely almost 1 acre homesite in the scenic and serene gated waterfront community of Laird Bayou! 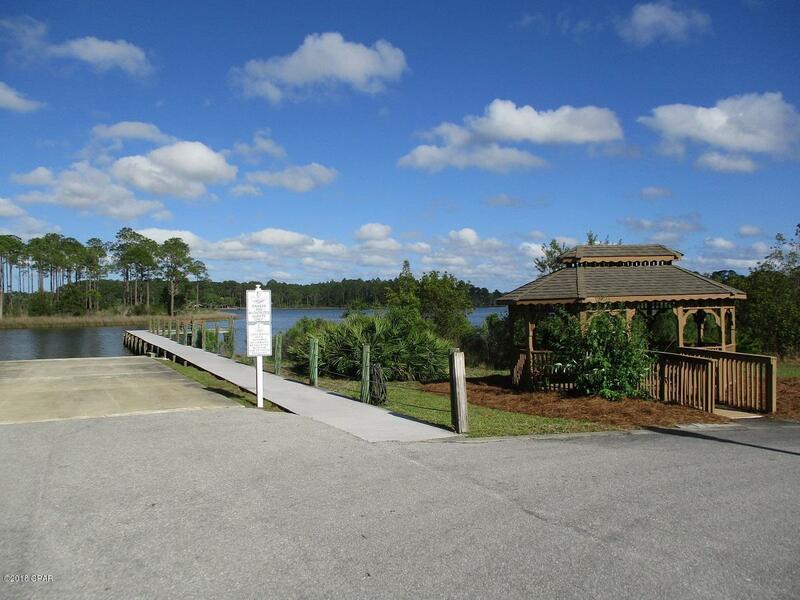 New homes are now being built as Laird Bayou buyers and owners realize the beauty of this hidden natural paradise on Laird Bayou. 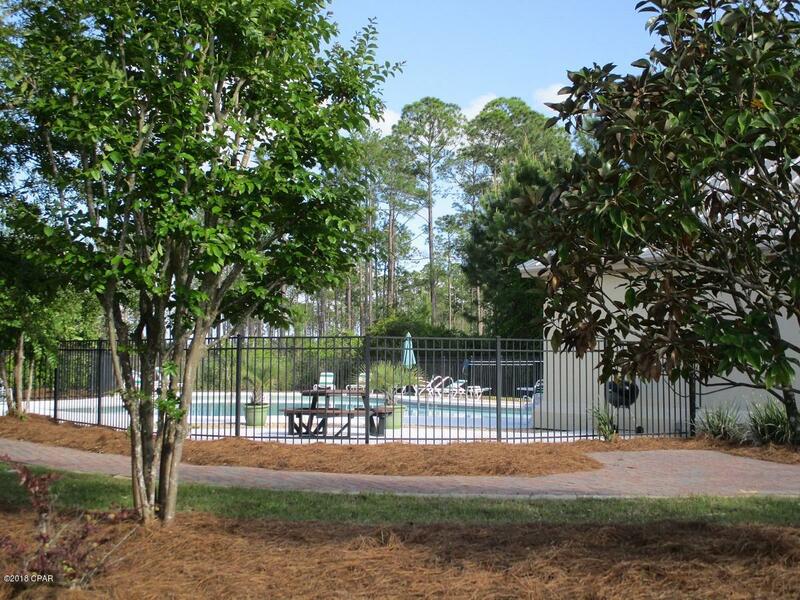 Community amenities include the community pool and pool house, community boat dock with boat ramp/launch, a gated boat and RV storage area, and waterfront pavillion/gazebo. 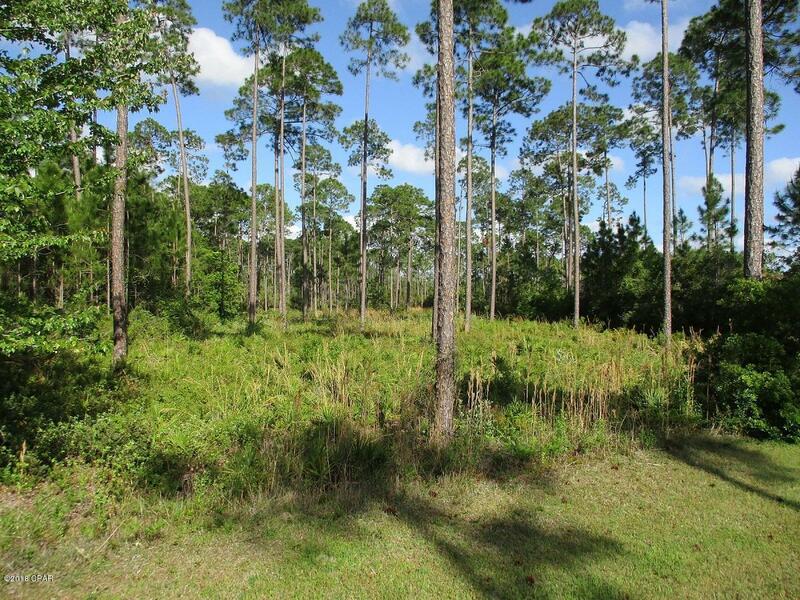 This partially cleared parcel is located near the cul-de-sac at the westerly waterfront end of this beautiful subdivision.Seller will also pay the buyers first year Association fees.Come see this lovely lot in this lovely subdivision!